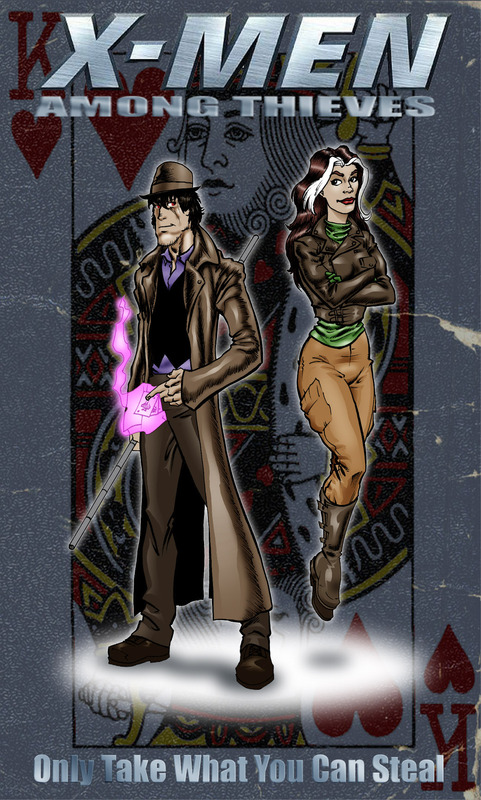 Is Gambit in Serious Danger of Being Cancelled Very Soon? After hearing that X-Treme X-Men was cancelled due to sales below 20K, I got to thinking about some of the other titles I read and if they were in any danger of being cancelled themselves. The most important one would be Gambit’s solo series. Here is his sales figures courtesy of ICV2. January numbers are not available yet, obviously. Notice the steady decline? While there hasn’t been any massively huge drops since the 8k drop between 1 & 2, a 1k to 2k drop every issue is nothing to ignore and I’m sure Marvel are looking at those numbers very closely. Let us compare gambit’s numbers to the Hawkeye solo series which was launched at about the same time and has been ‘critically acclaimed’. Hawkeye did have a more massive 14k drop from the first issue but unlike Gambit it has remained steady around 34k in readership. And, of course, Hawkeye did get a boost from the current Avengers movie making him better known to the more recent generation of comic book readers. Now let’s look at the cancelled X-Treme X-Men title which was also launched about the same time. It didn’t launch nearly as high as Gambit or Hawkeye, but after a 11k drop it also did the steady 1k to 2k drop every issue. Seeing that Gambit has been slowly declining as X-Treme did is not good. He keeps on this slide and he’ll be below the 20k mark before April when Rogue is set to appear. But this also begs the question: how much will Rogue and the Rogue/Gambit shippers boost the sales? A lot of Romy fans are already reading Gambit anyway because they like Gambit on his own (though I do wonder how many were turned off by the lack of Romy or the Joelle character). Even if the April Gambit issues jump in sales due to Romy, would it be too late to save Gambit if he drops below 20k in Feb/Mar? How far and how long does the drop have to go? X-Termination, which is the arc that ends X-Treme X-Men, was announced in back in November. X-Treme had already dropped to 19,841 in October. The question is wether they decided to end X-Treme then or when they got November’s totals? Note: Age of Apocalypse #9, the other cancelled title, did 20,630 in November, and Astonishing X-Men, the only X-Termination crossover that survived, did 27,583. Granted, if they decided to cancel Gambit in March they would still have to finish out the issues in the works which, since we get them three months in advance, could add a buffer. If they see Gambit spike due to Romy, they would have time to call off any cancellation. It’s also possible they might wait to see what Rogue does for sales. 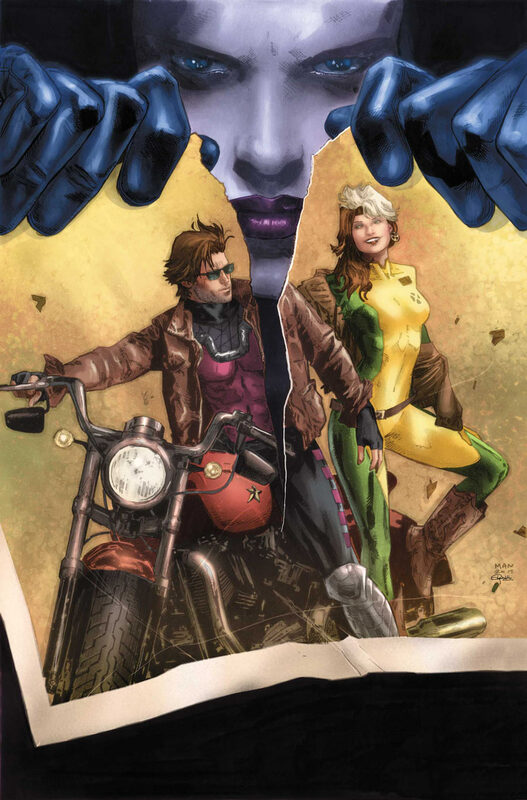 Gambit has had its best issue yet with what a lot of fans have come to want to see from Gambit, also, news only recently struck that yes, Rogue will be here in April for at least two issues. How did this effect January sales? How will it affect February? I don’t pretend to be an expert, this whole industry is rather new to me actually, but the numbers don’t lie. If Gambit doesn’t see an increase, or at least a plateau of sales, then he’s going to be gone before the title is even legal to drive.